Robert L. Hogan is Of Counsel to the Firm in the Pittsburgh office of Rawle & Henderson LLP. Robert has over 20 years of experience in complex litigation. He focuses his law practice on mass and toxic torts, professional liability, product liability, environmental, insurance coverage, construction and appellate matters. Robert earned his J.D. from the College of William & Mary in 1992. He earned a B.S. degree in Aerospace Engineering from Virginia Tech in 1989. He is admitted to practice in Pennsylvania and West Virginia, and also the U.S. Court of Appeals for the Fourth Circuit, the U.S. District Court for the Southern District of West Virginia and the U.S. District Court for the Northern District of West Virginia. 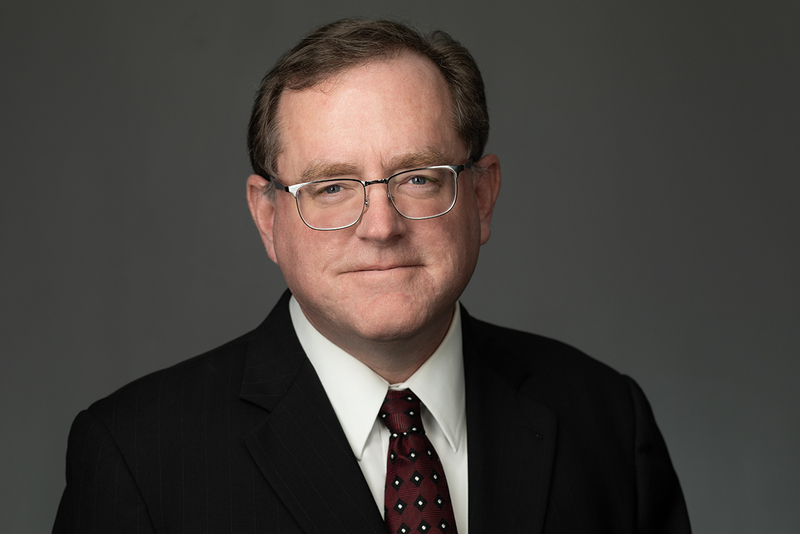 Before joining Rawle & Henderson LLP, Robert was a Deputy Attorney General and Director of the Appellate Division for the West Virginia Attorney General’s Office from 2016 to 2018. He formerly practiced with a corporate defense law firm in Charleston, West Virginia from 2008 to 2016 and a boutique defense litigation firm in Huntington, West Virginia from 1997 through 2007. Robert has considerable class action litigation experience and has represented a variety of clients including prominent entities in the chemical, pharmaceutical, mining, manufacturing and insurance industries as well as members of the health care, engineering and legal professions. From 2007 through 2018, Robert served as an adjunct instructor at Marshall University, teaching a graduate-level engineering management course in Engineering Law addressing the American legal system, professional liability and ethics, general tort liability, contracts, agency relationships, intellectual property and other legal issues.